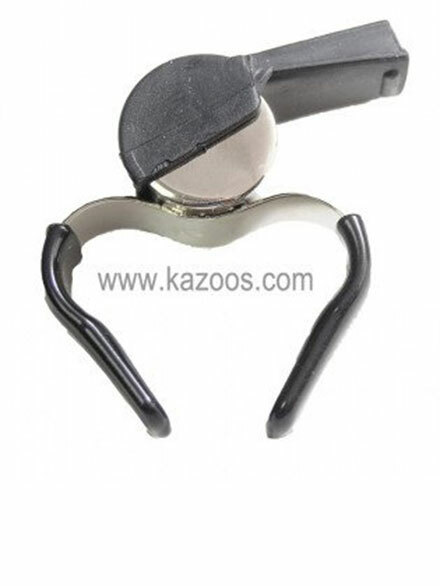 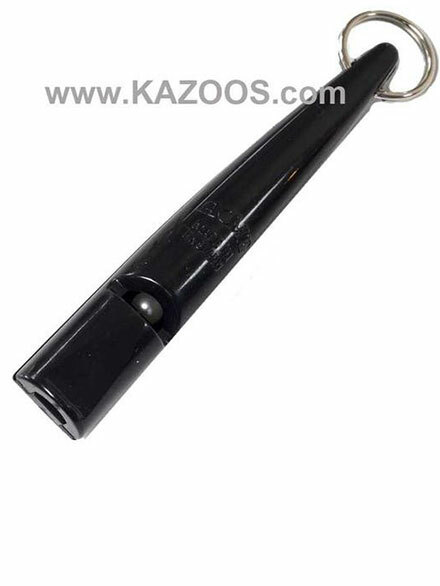 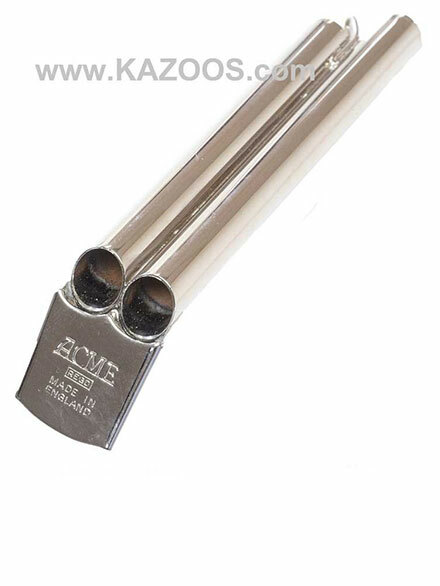 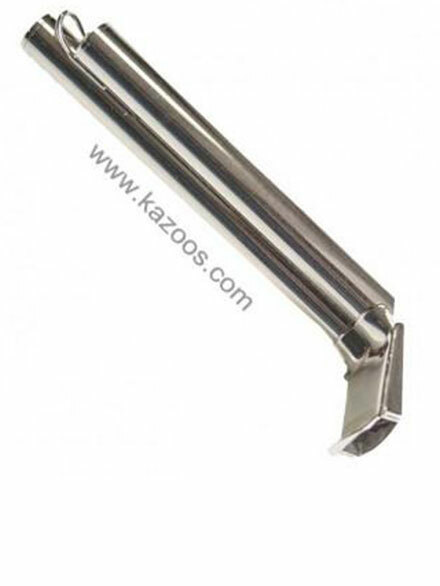 Kazoobie Kazoos, LLC, in Beaufort, SC, is one of the largest importers of Acme Whistles products in the USA. 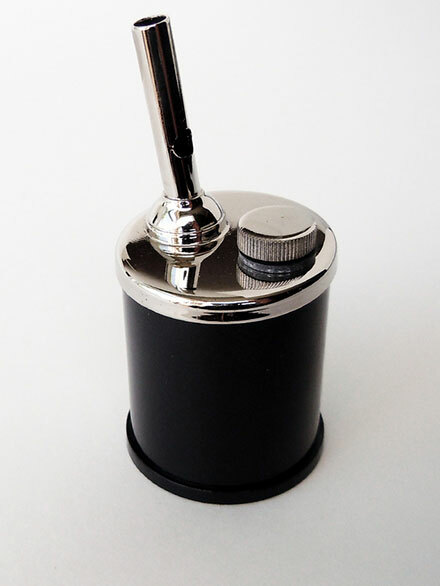 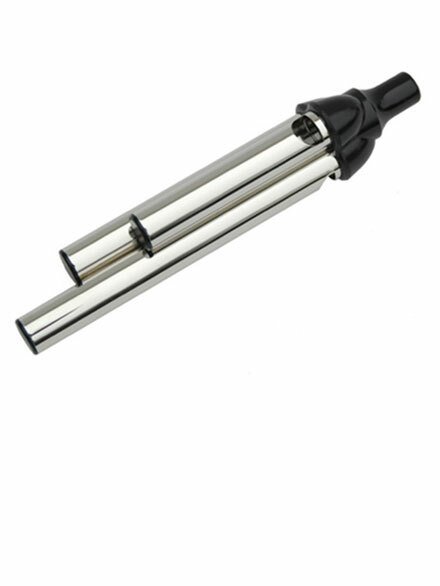 We maintain a large inventory and offer immediate shipping. 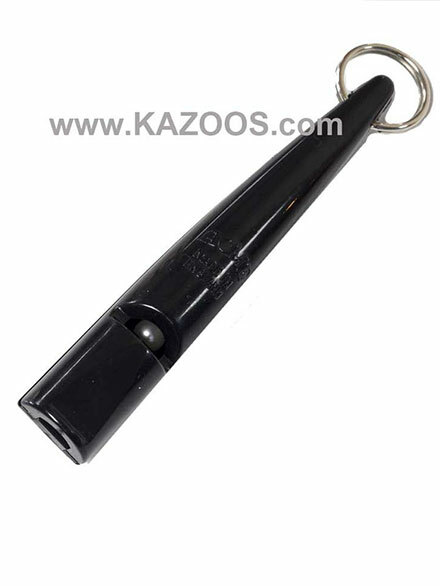 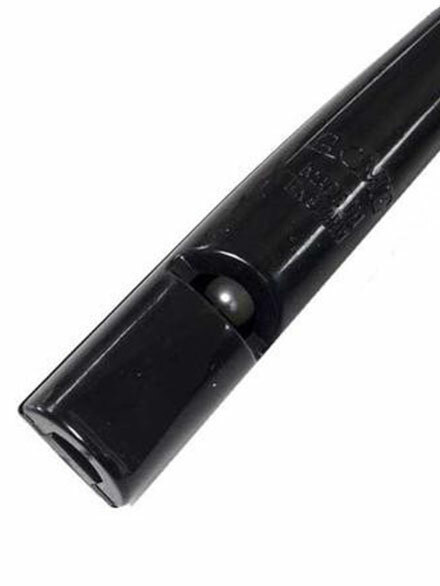 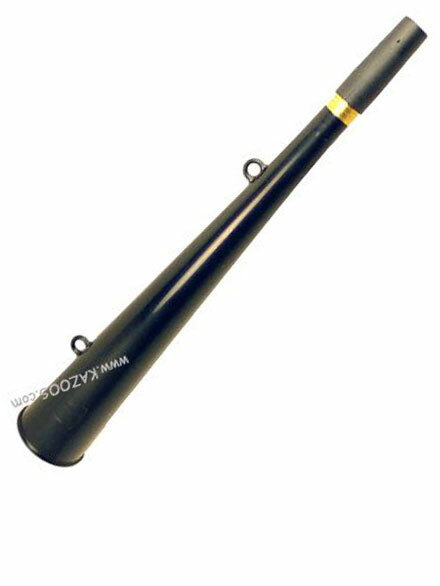 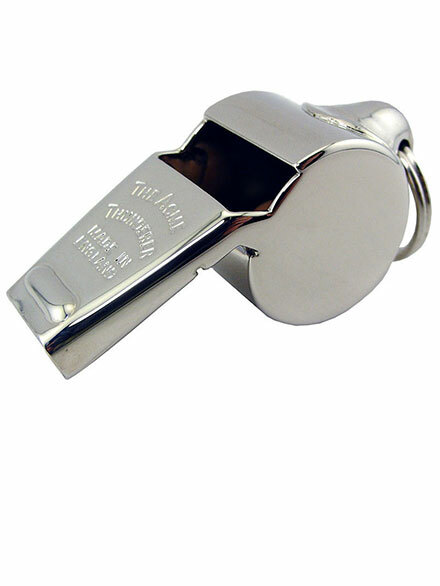 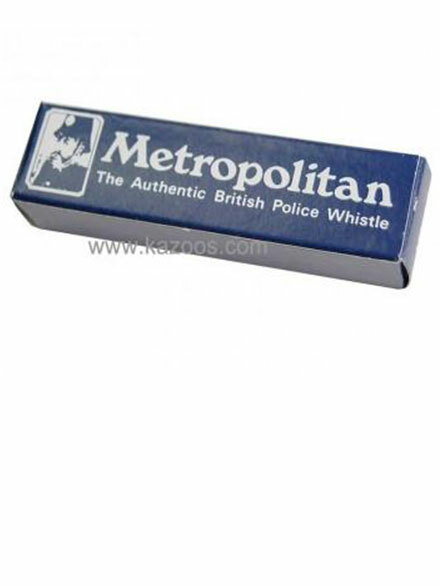 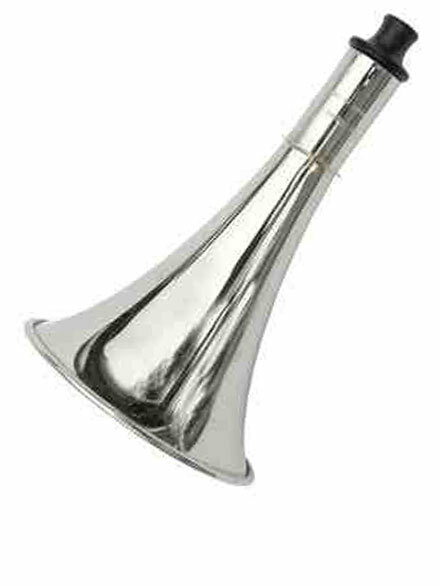 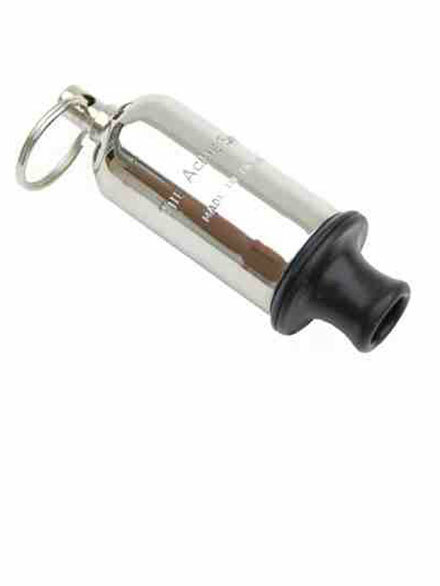 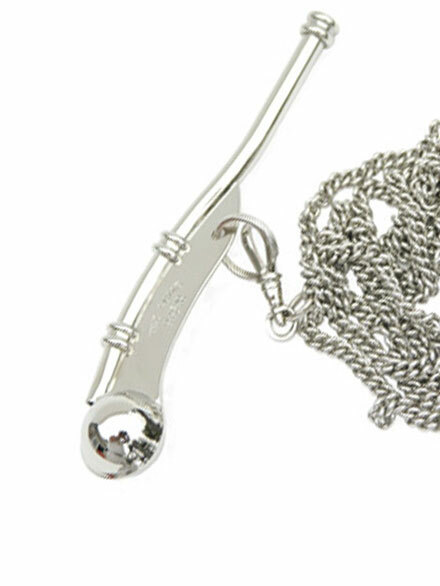 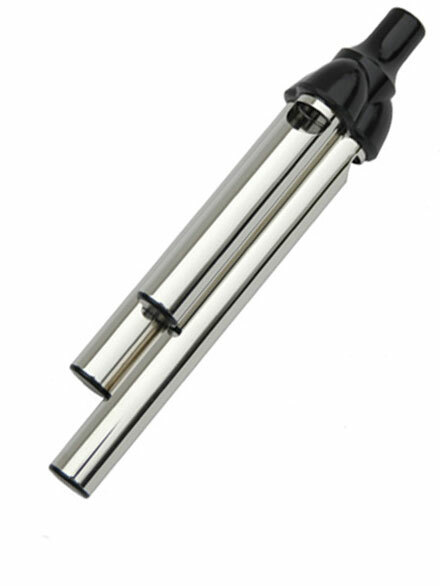 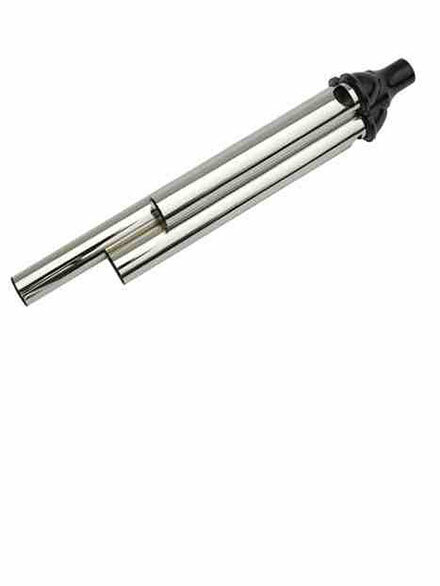 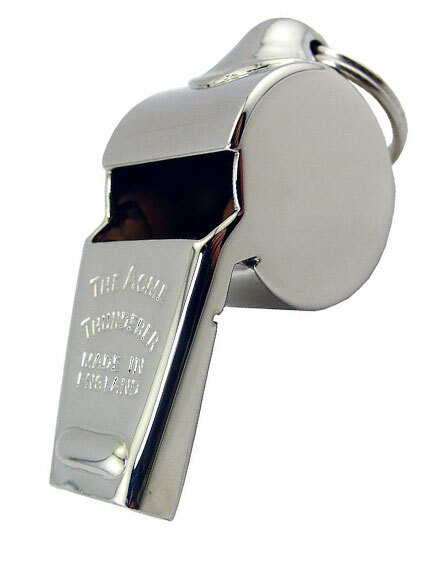 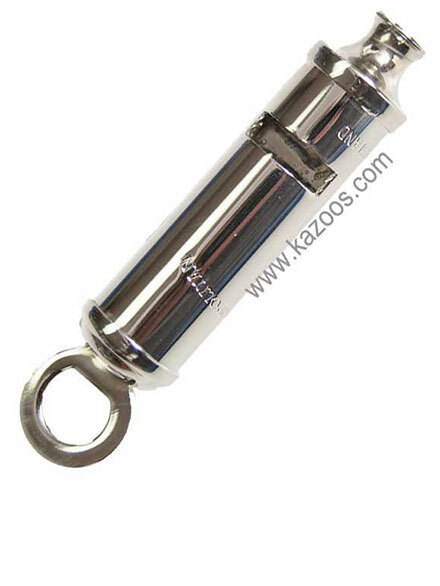 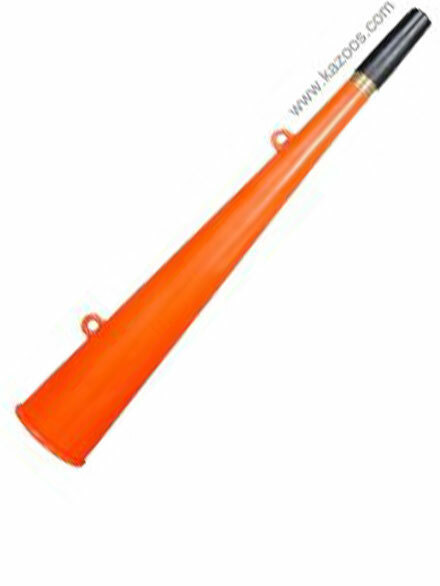 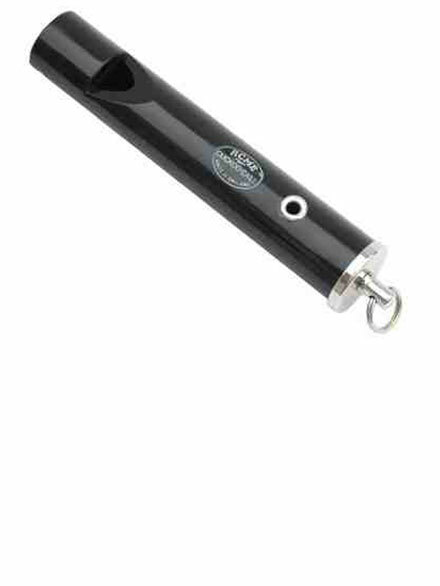 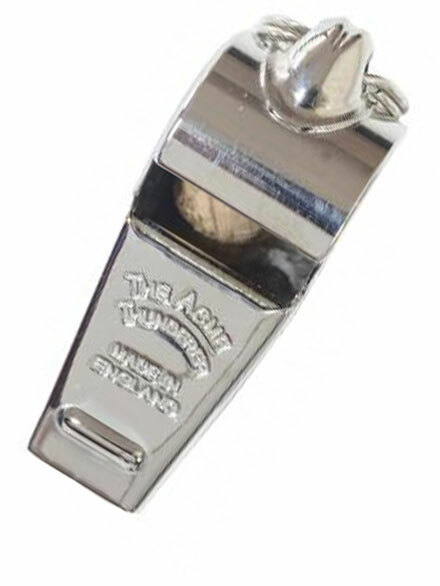 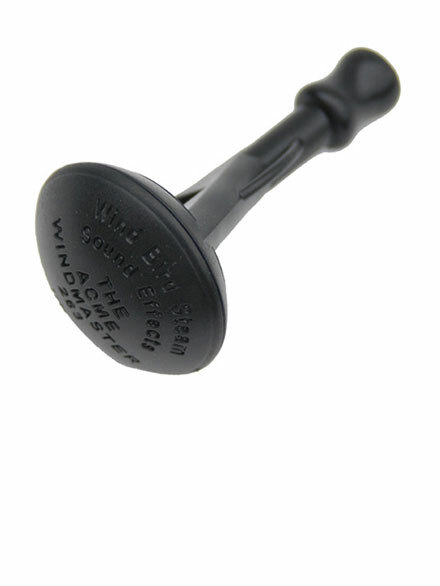 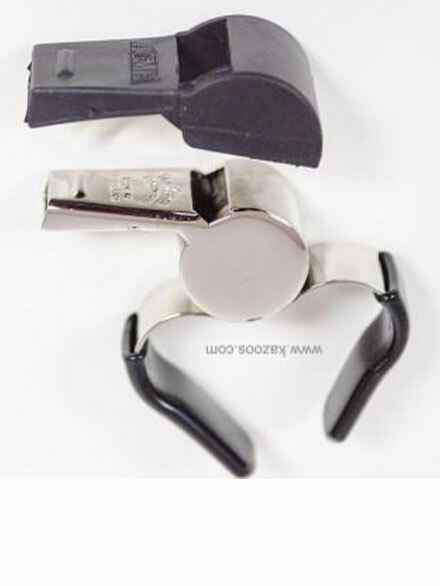 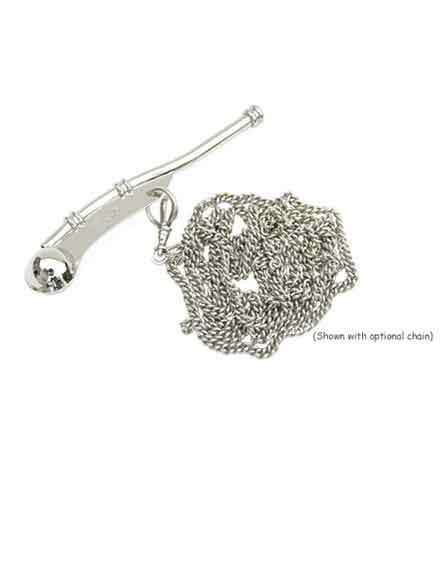 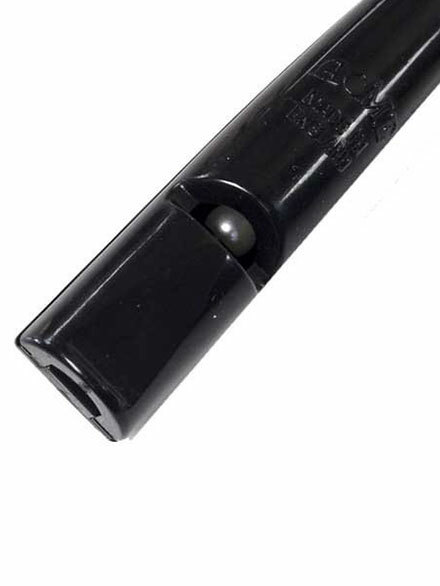 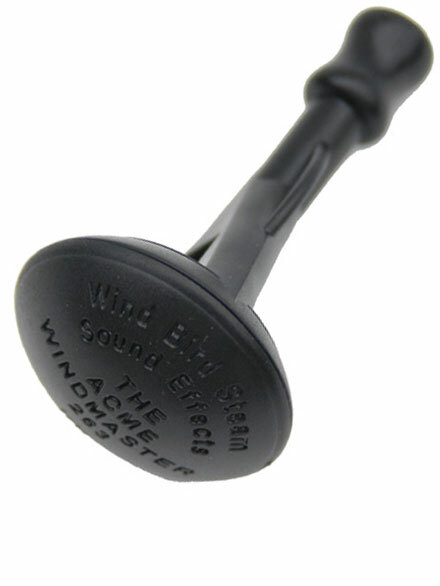 We strive to offer the best prices available on all Acme Whistles products. 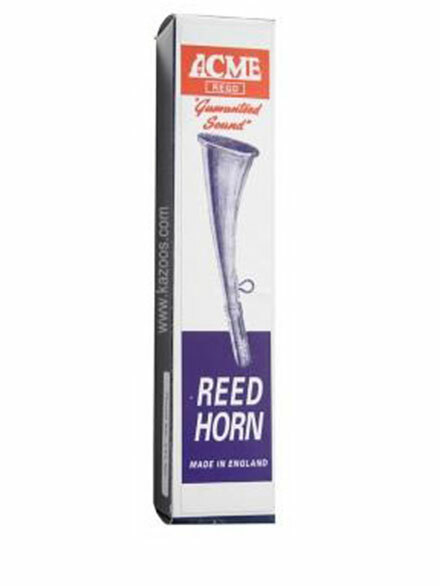 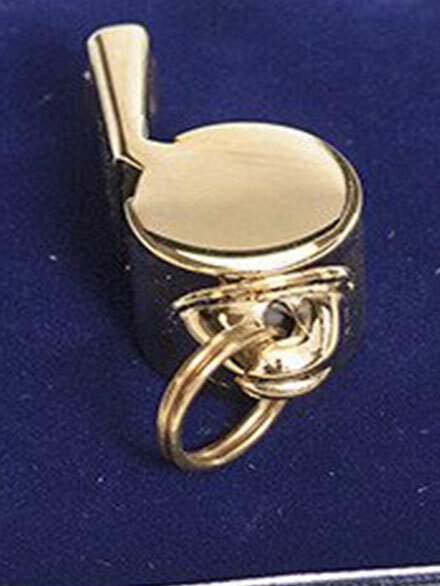 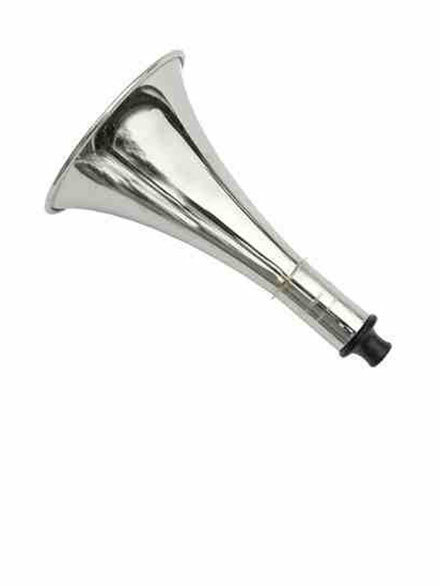 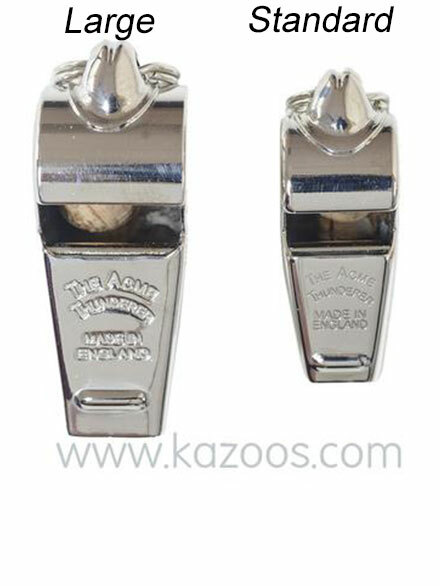 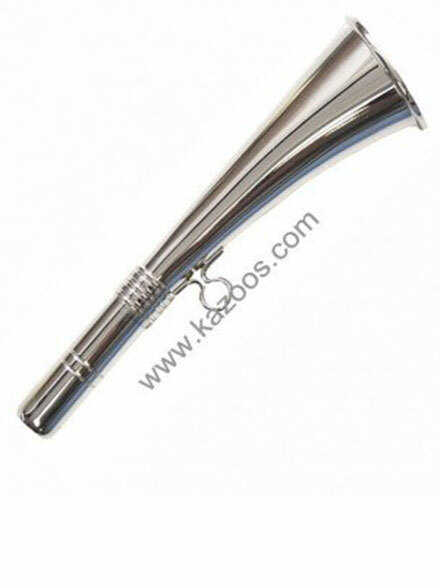 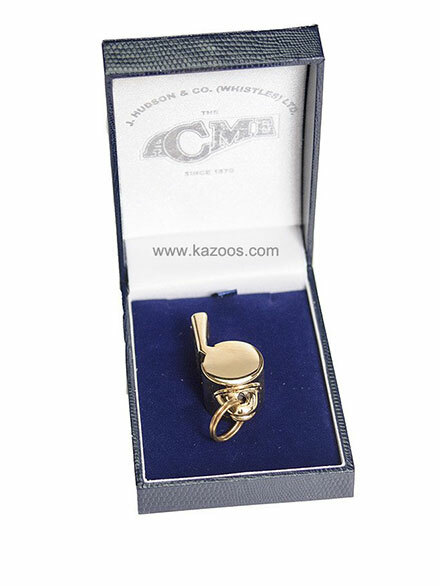 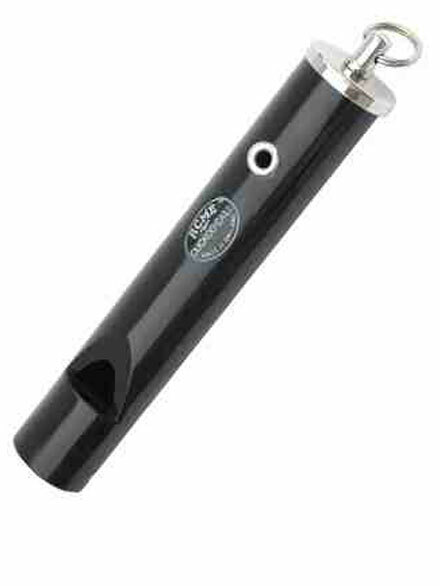 Acme Whistles is reknowned for producing the highest quality whistles, calls, and horns in the world. 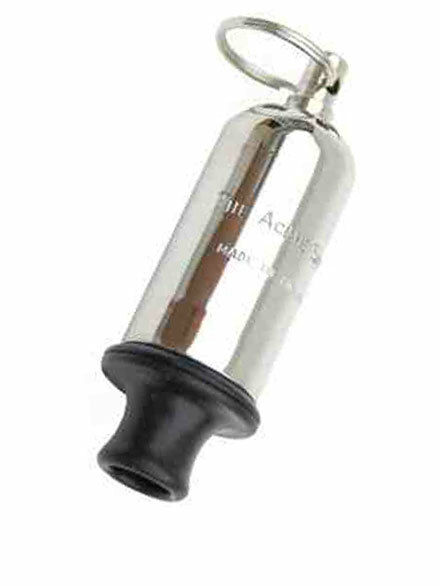 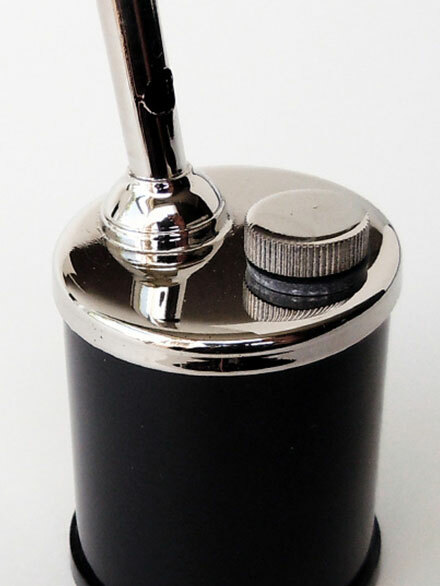 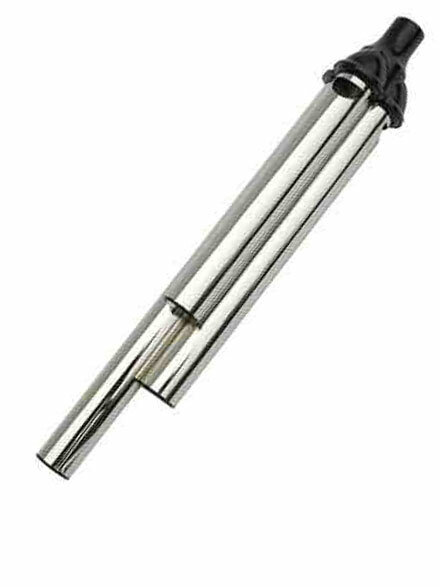 Based in England, Acme Whistles manufactures products from brass, chrome, high quality plastics, creating some of the most dependable and long-lasting items you will ever find.